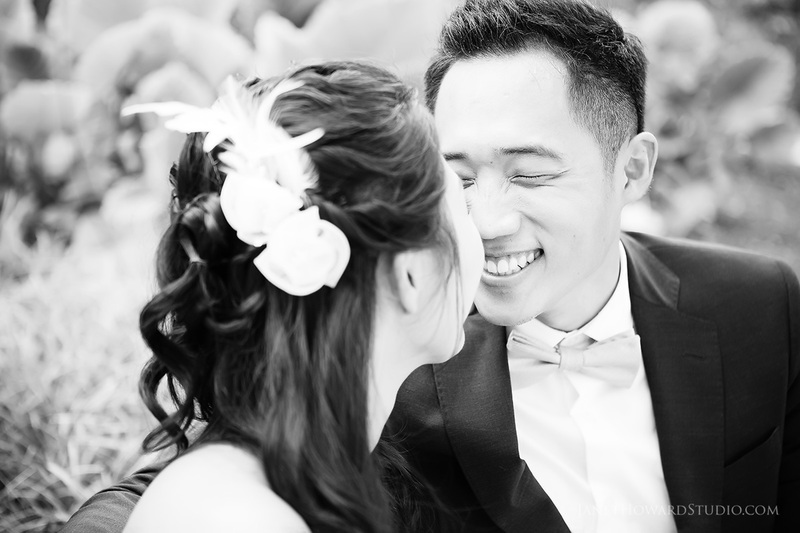 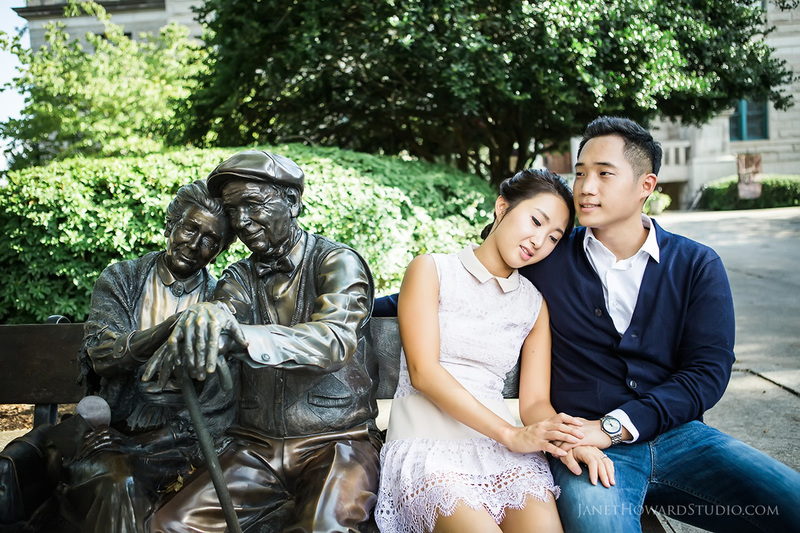 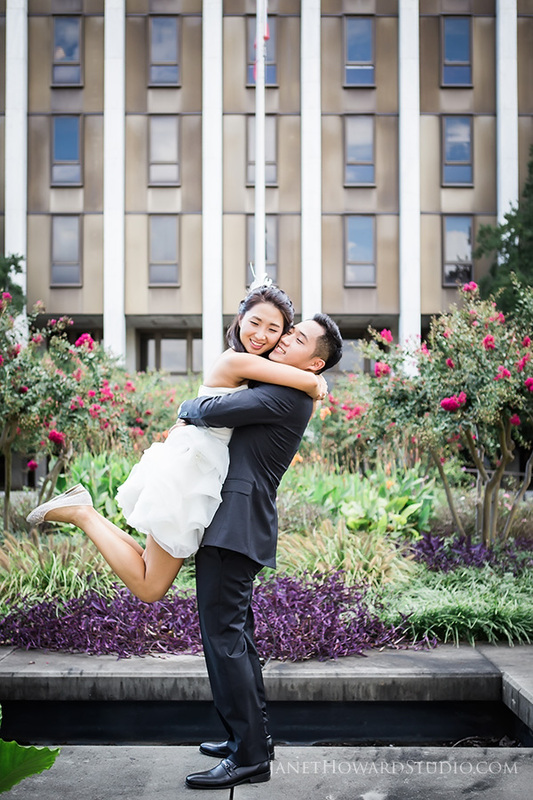 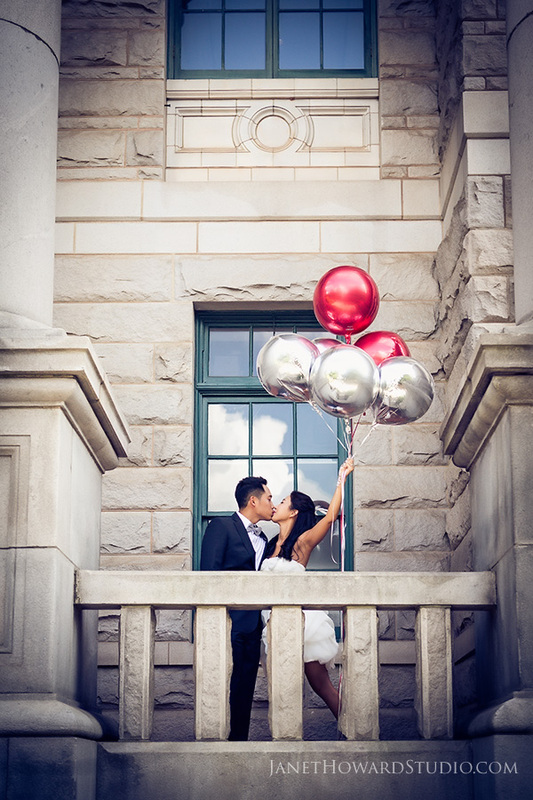 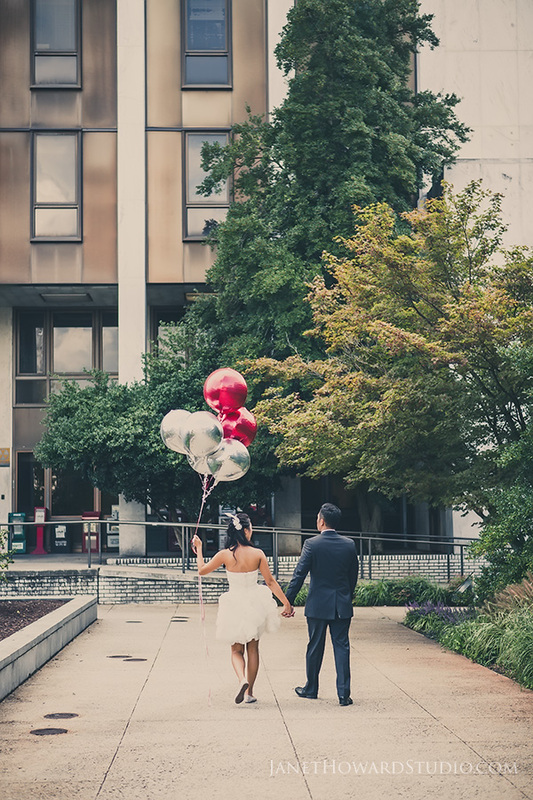 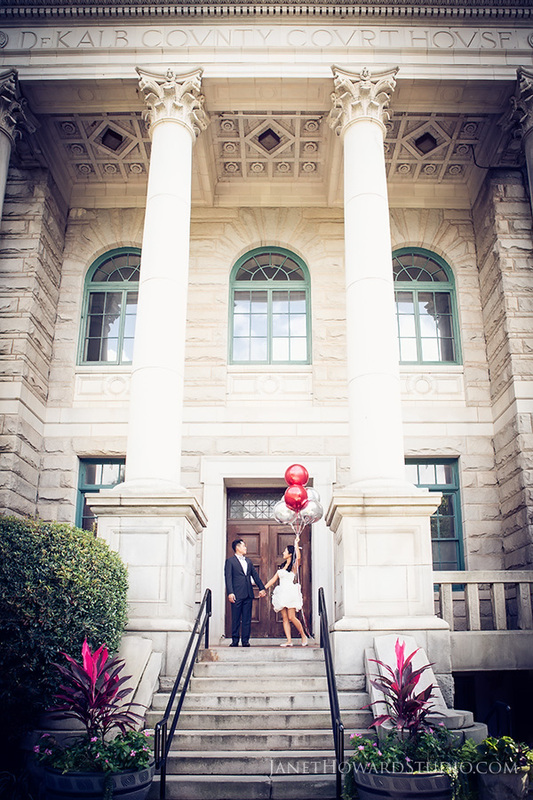 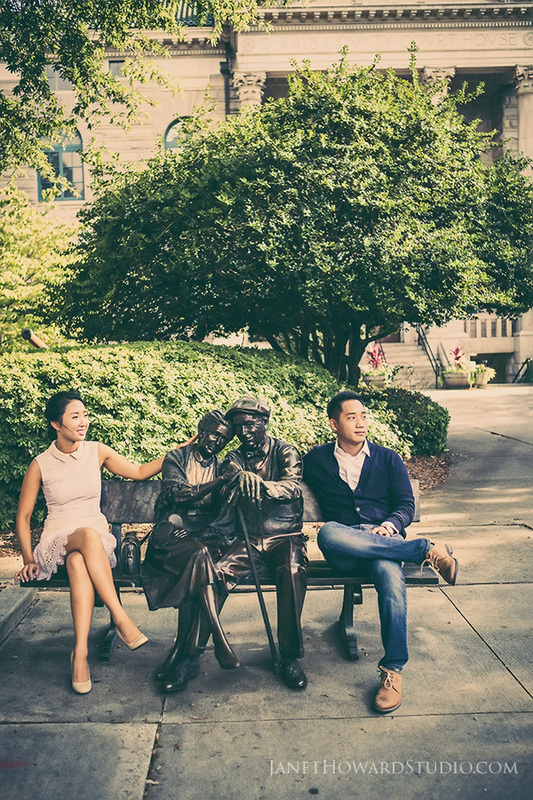 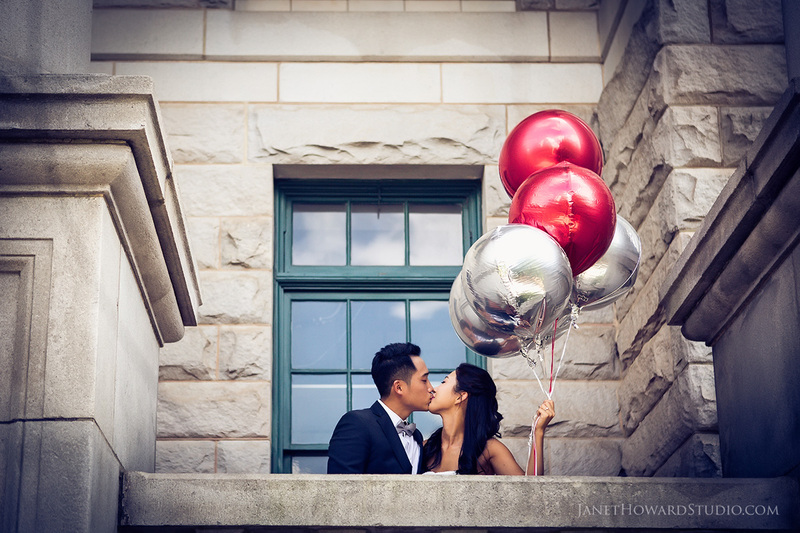 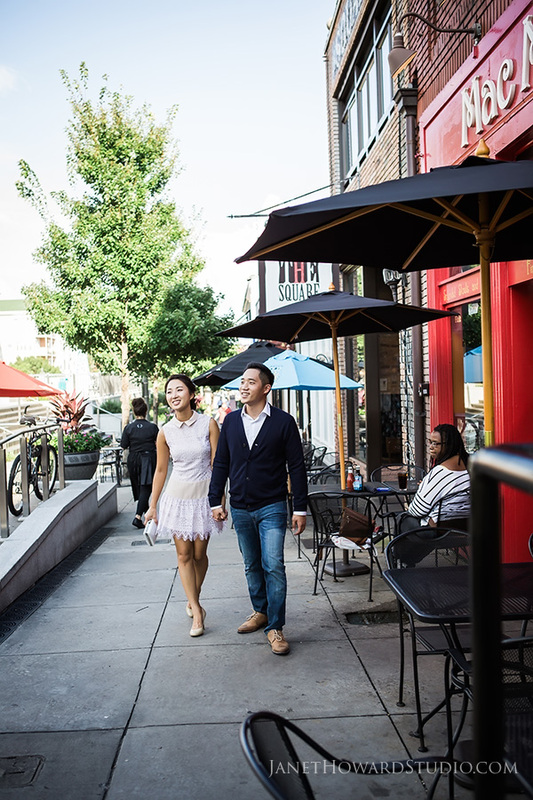 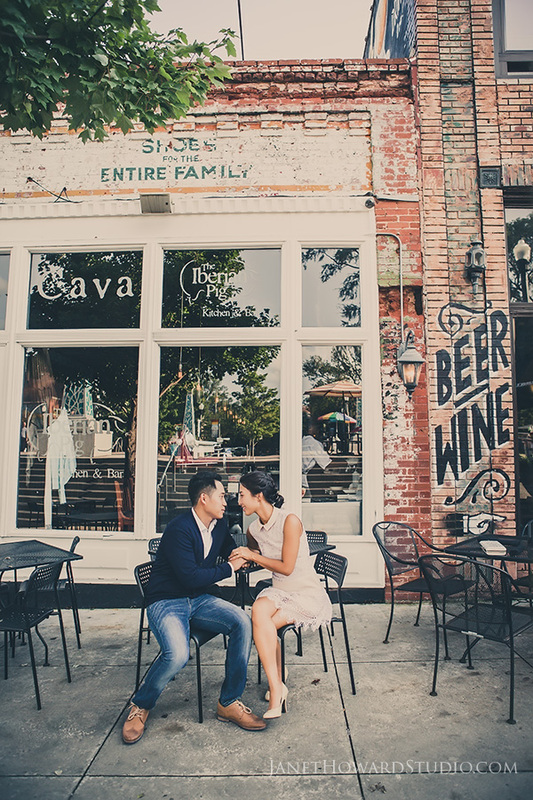 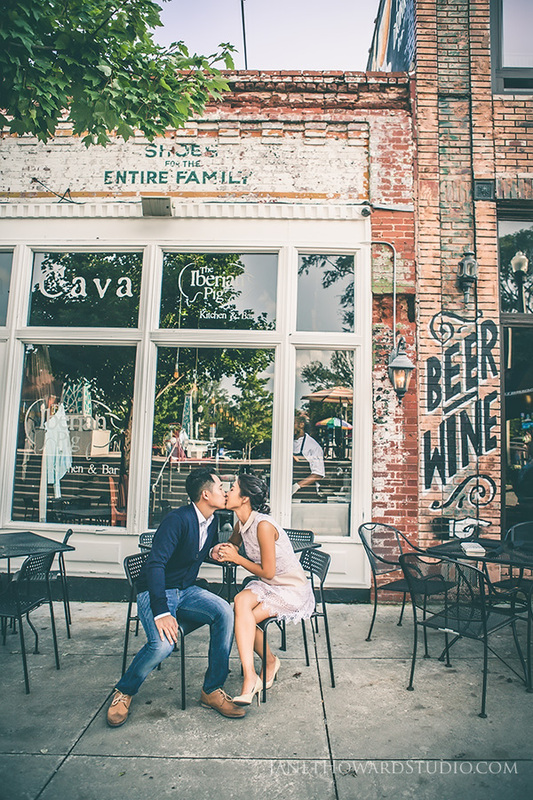 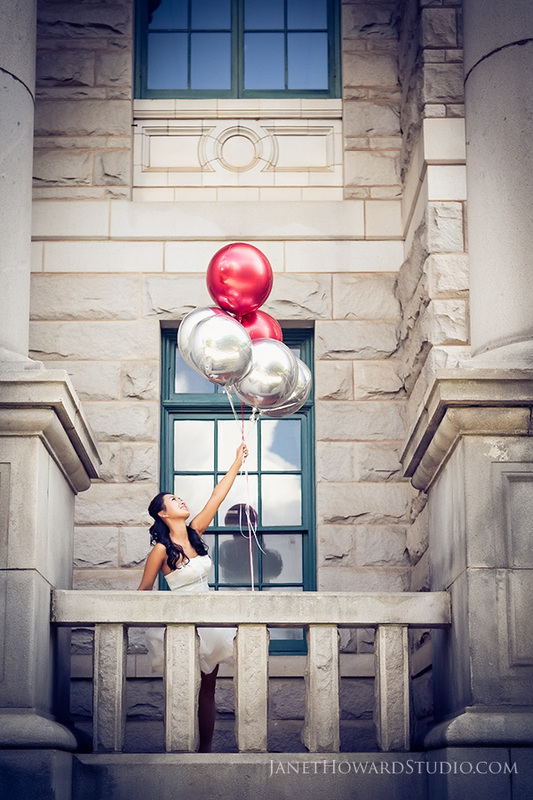 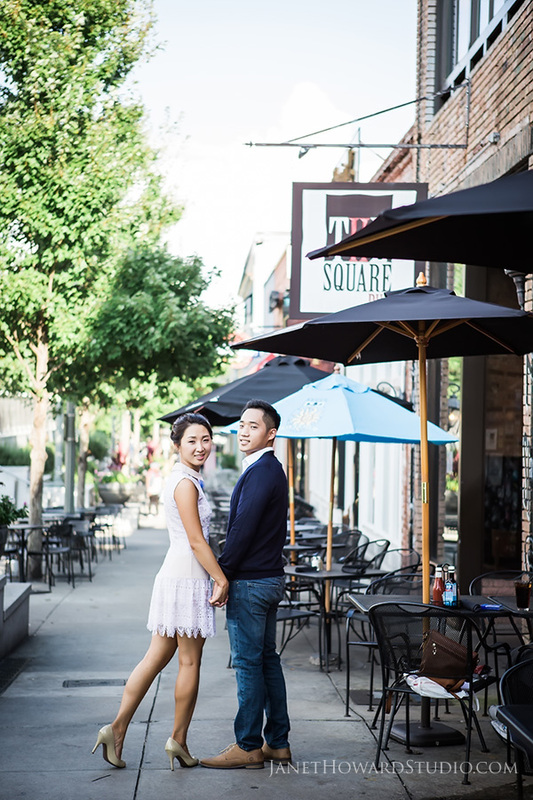 I get even more excited for Yujin and Tek’s wedding tomorrow when I look back on our engagement session in Decatur Square. 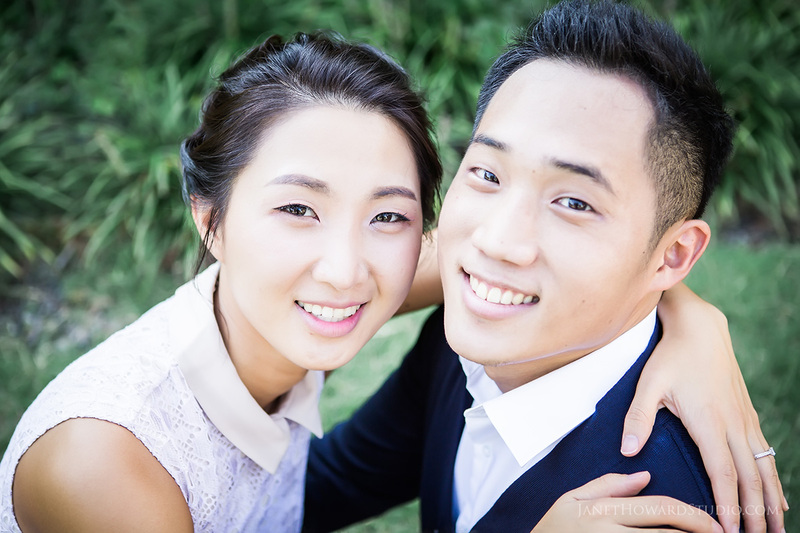 They are just so adorable and so sweet! 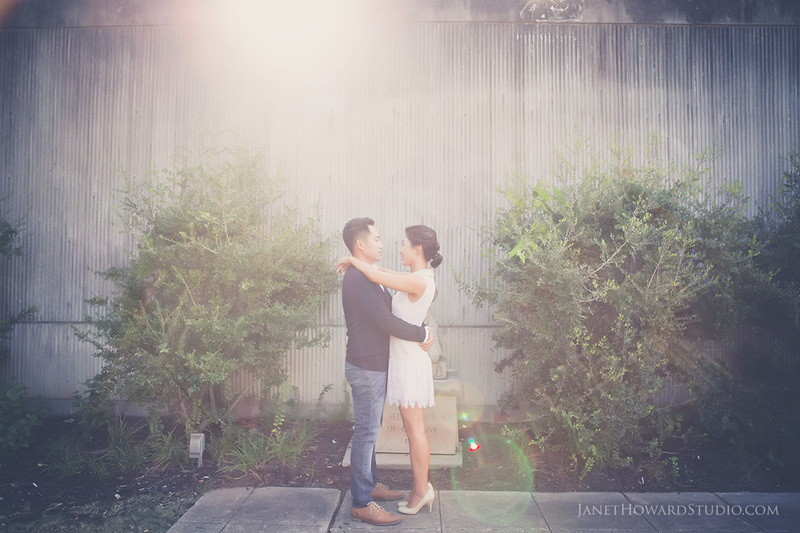 My camera loves them and I’m ready for a fabulous weekend!